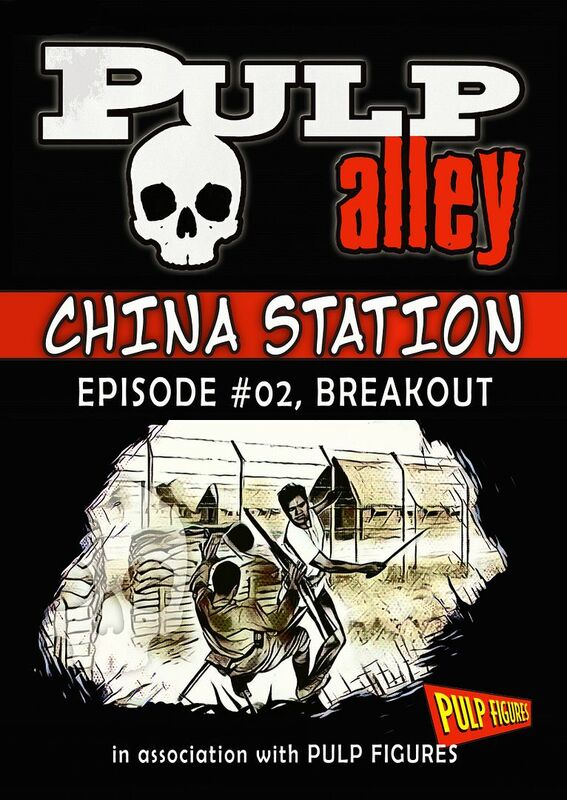 For 2019 we will be basing our Scenarios of the Month around China Station. We plan to release 12 episodes/scenarios throughout 2019 -- one per month. 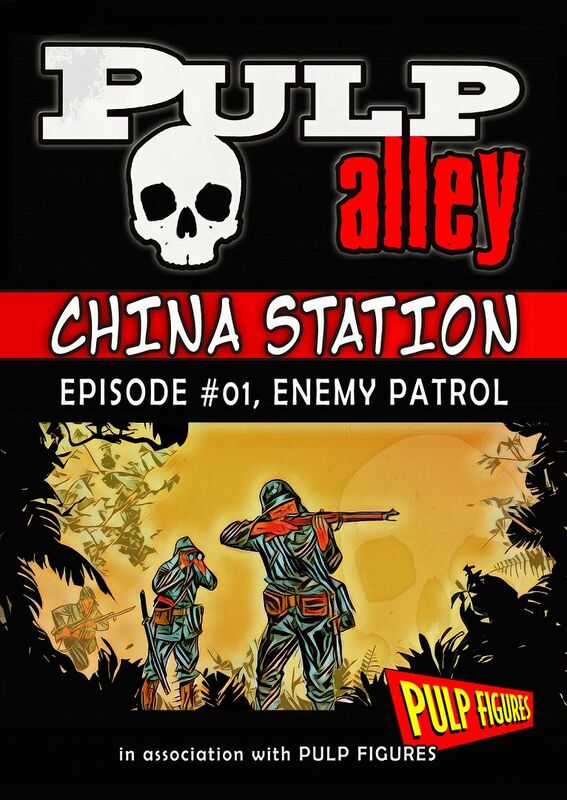 These scenarios may be played as stand-alone games or as part of a China Station campaign. 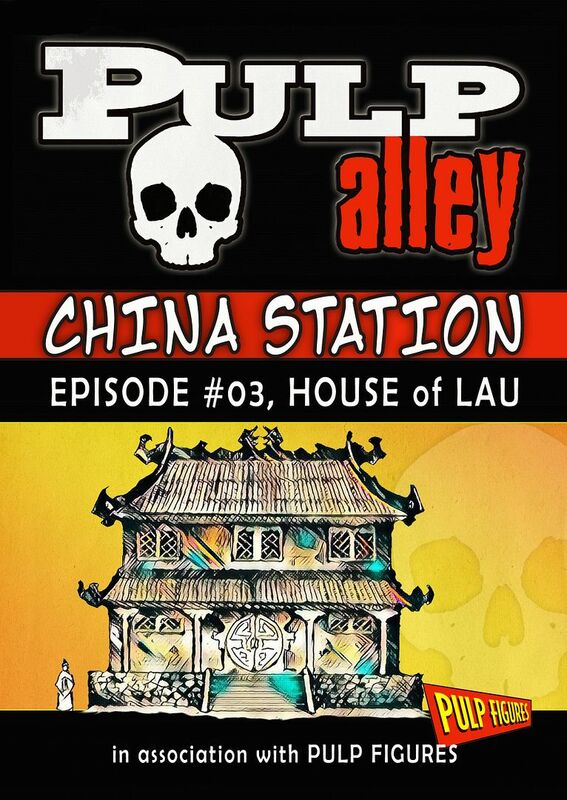 China Station is a fictional port developed by Bob Murch (Pulp Figures) and each scenario will feature some of his fine miniatures. 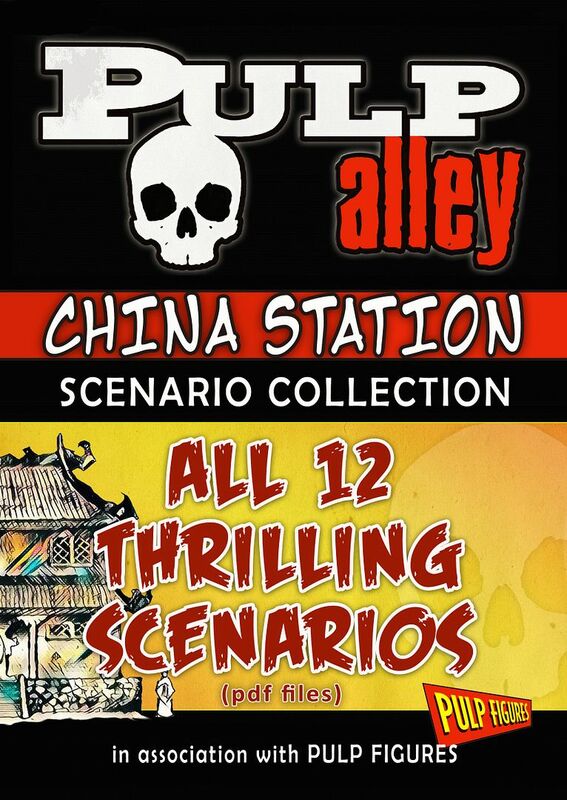 More scenarios and an excuse to buy/paint more Bob Murch figures. Great combination! I'm in.